Today we've launched No More Faith Schools, a national campaign dedicated to bringing about an end to state-funded faith schools. No More Faith Schools will urge the creation of an inclusive education system free from religious proselytisation and discrimination. Faith schools account for around a third of publicly-funded schools in England and Wales, while many Scottish and Northern Irish schools are divided along sectarian lines. Please join us in saying no more indoctrination, no more segregation and no more discrimination. No More Faith Schools. 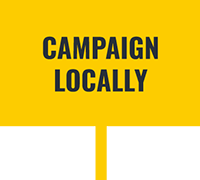 - Contacting your local/nation political leaders, community leaders and favourite celebrities asking them to support the campaign. Challenging the pernicious presence of faith schools is one of the most important aspects of our work at the NSS. No More Faith Schools is a platform for everyone who wants to see an inclusive education system, free from religious control. It will bring together commentary and testimonials from those disadvantaged by faith schools and make a positive case for inclusive secular education. We've already got some high-profile supporters such as historian Dan Snow and human rights campaigner Maryam Namazie. Public opinion is on our side, but the faith school lobby is powerful and pro-faith school myths are widespread. 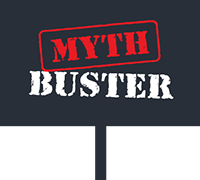 Part of the reason we've launched this campaign is to counter those myths. If we take action together, change is possible. Few other European nations fund faith schools, and where they do it is being questioned. 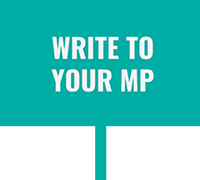 We want to let people opposed to faith schools know they can have an impact. The biggest myth we need to counter is that faith schools are inevitable. If we take action together, change is possible!